Posted by Vicky Tiffany on Aug.30 2018 15:17 PM. 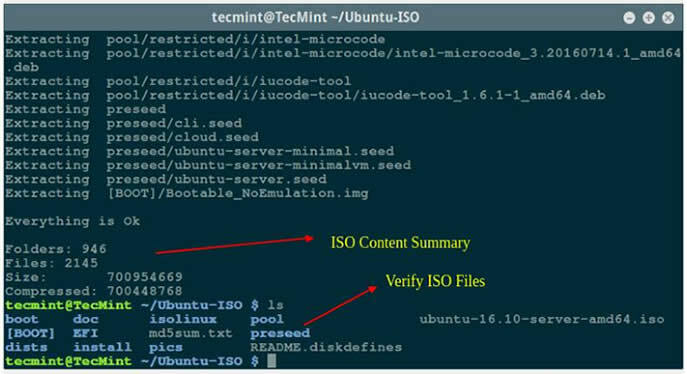 When browsing some Q&A site or forums, there are many users asking about how to extract files from ISO image. 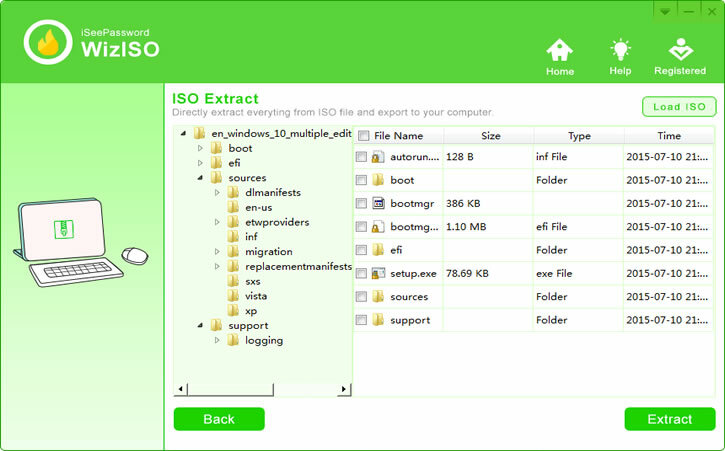 If you are also puzzled by extracting ISO files, here's solutions for that. But you need to first learn about what's ISO file. 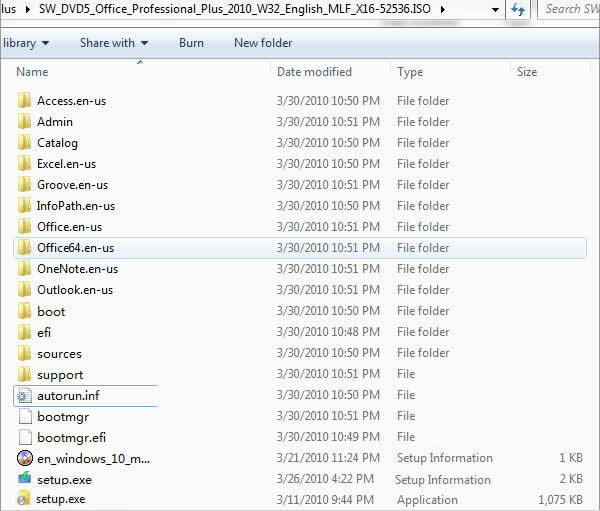 Whether it is a gaming file, any random software, or any operating system files, either on Windows or Mac, .iso file extension is something that you would mostly encounter. It is actually the file extension for ISO files which are archive file of an optical disc in the form compressed images. Now sharing and storing software modules in the compressed format of ISO files have greatly reduced the risk of cyber crimes and also made it convenient to work with softwares. 7-Zip is a commonly used free tool for compressing files. It is compatible with nearly all the Windows OS. But scarcely do people know about its caliber to open and create ISO files as well. It is free and an open source software that helps to zip or unzip different packed files like GZIP, ZIP, TAR, XZ and so on. Step 1. You need to install 7zip, you can use the 7zip commands to extract data from ISO image files. Step 2. Once 7zip program has been installed on your computer, then you can extract ISO files with 7z command. Here we add the ubuntu ISO image. Step 3. Now, it will start to extract all content from ISO image and shows the extracting files. The process is too complex and not intended for the beginner. You cannot view or extract encrypted files. All-command-line operations, and isn't intuitive. As you can see the ISO image file is not readable, which make opening and extracting quite difficult. So, an effective ISO extractor tool should be a necessary to help you drive ISO implementation project. Although after many testing the interaction and improving, iSeePassword ISO Editor software has been proved to have high reliability and stability in managing any ISO image file. There are total 5 core features built-in it including: burn, edit, extract, create and copy image from disc. After loading ISO image, the program will automatically detect and analyze everything that was packed in ISO file, then parse and display all files, folders in a tree structure. This program supports wide range of image files, and it should extract most popular file formats without issues, the extracted files can be opened in your computer without losing any quality. Step 1. Download the ISO Extractor and install it with step instructions. It offers two version for download (Windows version and Mac version). Choose the right version you need. After installtion, launch it and see the main Windows like below. Step 2. Click the "Extract" option in the main Window, then you will enter a new Windows which asking you import your ISO image. Click "Load ISO" to browse your ISO image file. It only takes 5 seconds to load a 4G ISO file in the program, very fast and never crash! It expands the folders and files in a treelike structure. Step 3. Click on "Extract" button to commence the extraction process. You also will be asked to choose a location to save your extracted files or folders. If the progress bar is visible, it means that the extracting is in progress and you must wait for it to finish. After the extracting is complete, you can check the extracted contents on the chosen location. Works very fast and easy to use. Don't really need to use the command line tool. You are allowed to extract a 5G ISO at a time. In fact, there are many tools that can help open and extract files from ISO image without burning DVD/CD, many methods would give you the result that you are seeking, but they will not be satisfactory all the time. Whereas with WizISO, you can do the same job in minimum time, and in few simple steps without getting any errors. How to Open/View DMG Files on Windows 10/8/7?